Experiencing a hard drive crash and losing data on your computer is by far one of the most frustrating experiences. 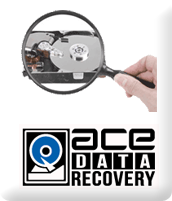 Luckily, reliable and successful hard drive data recovery can be accessed through the ACE Data Group, specializing in data recovery since 1981. If you have recently experienced a hard drive crash and are desperate to retrieve your data, the ACE Data Group can recover lost files from hard drives, RAID/SAN/NAS systems, flash drives, tapes, and other mediums. 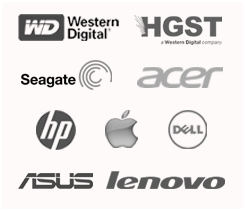 We are a trusted name in successful hard drive data recovery – no matter the size, interface, or mark. With over thirty years of experience, we’ve seen it all. Customers have lost their data to accidental deletion, a hardware crash, water damage, and corrupted data. The losses are devastating. Often time information that cannot be retrieved results in profit loss and time loss. Our team has had success in helping both individuals and large corporations in retrieving corrupted and deleted files. 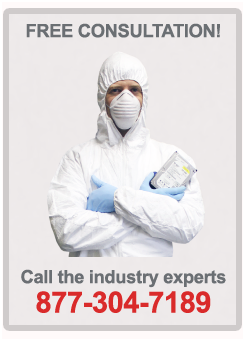 We offer fast, quality, and affordable service, making us a leader in the field of data recovery services. The ACE Data Group continues to thrive for a number of reasons. The first reason is our superior service. We are committed to providing quality service to customers in distress. Second of all, we have a consistently high success rate. In fact, we are able to retrieve data that other companies cannot. If for some reason we are unable to retrieve your data, we will not charge you for any service performed! You have nothing to lose by enlisting the help of ACE Data Group. Another benefit to choosing ACE Data Group to perform your hard drive data recovery is that we have no additional fees included in our service. We are up front and clear about our pricing. Let us retrieve your valuable data – quickly, safely, and successfully.